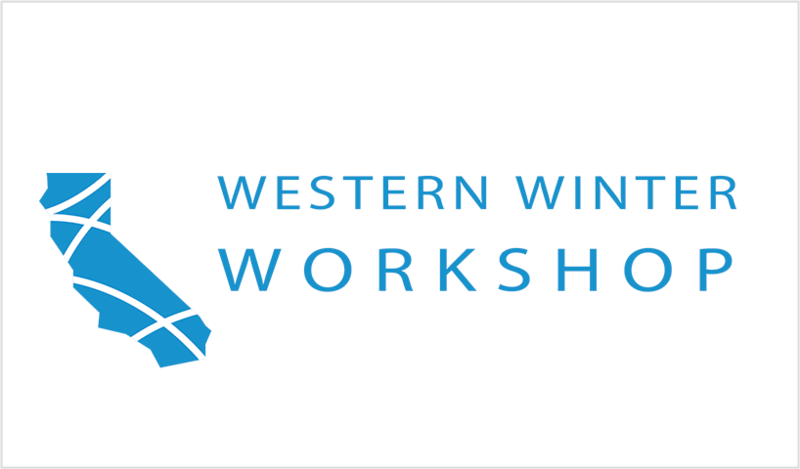 Presented by the San Franscisco Bay Area and Southern California Sections of the AACE, the 2019 AACE Western Winter Workshop was March 21 – 24, 2019 at Harrah’s Lake Tahoe. The 58th annual Workshop included two and a half days of capital management and technical presentations showcasing the very latest in project controls tools and techniques. Further, the Workshop provided a unique opportunity to network with key decision makers for major capital project delivery organizations, owners, executives, managers, engineers and many other industry professionals.